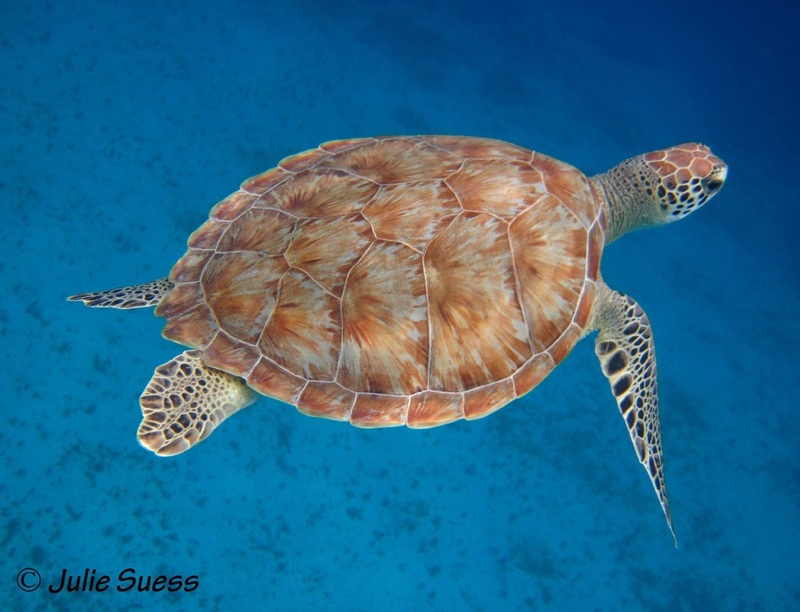 Green sea turtle header photo by Rob Dillon. Shower Mom with Love this Mother's Day! Show your love for Mom AND sea turtles. 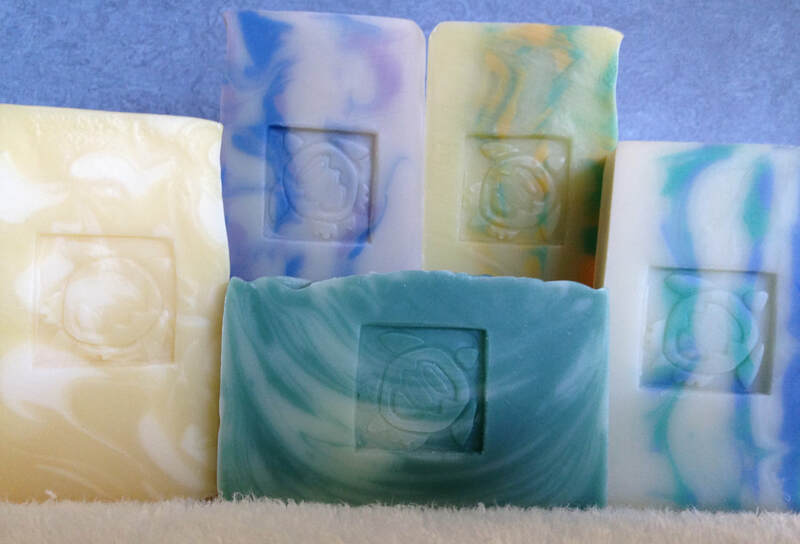 Donate to Lisa's Fund at Sea Turtle Conservancy and order your Mother's Day Shower Mom with Love 4-Pack, which contains one each of Lavender Litsea, Tea Tree Lime, Lemongrass, and Rosemary Mint soaps stamped with the image of a sea turtle. All our vegan soaps are handmade in small batches with vegetable oils, pure essential oils (no artificial fragrances), and natural colorants. These soaps lather beautifully and smell delicious. Our delicious homemade soap bars are a work of heart. Lisa Jo Randgaard's sisters, Linda and Diane, are proud to offer our handmade soap bars we call Flippery When Wet. We make vegan 4-ounce soap bars in small batches with vegetable oils and lye, the old-fashioned way. Our soaps are scented with only pure essential oils (no artificial fragrances) and colored with oxides and ultramarines. We stamp every bar with a sea turtle image. Our family pays for all ingredients and shipping fees, so ONE HUNDRED PERCENT of all donations go to The Lisa Jo Randgaard Fund at Sea Turtle Conservancy. With every soap bar, we continue our enduring commitment to "Clean and Protect." Lisa Jo Randgaard Building honors her conservation ethic. The Lisa Jo Randgaard Building houses field station staff, visiting staff and scientists, and the new field station front office. 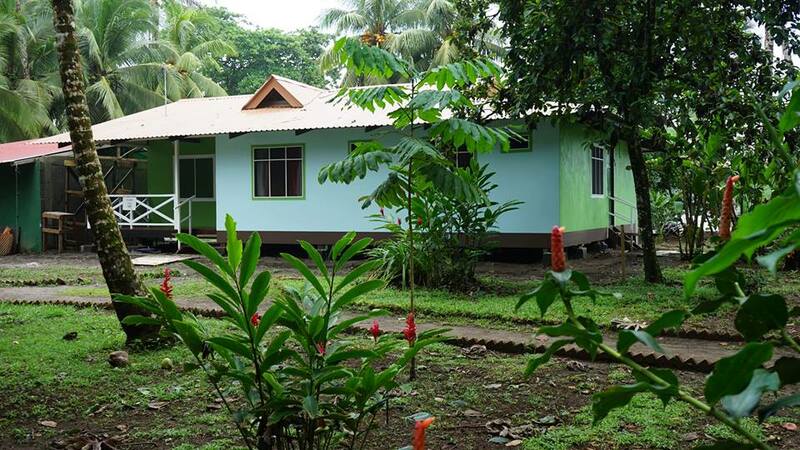 Tortuguero, Costa Rica, is one of the most important sea turtle nesting sites in the world. Sea Turtle Conservancy (STC) began conservation programs there in 1959, vitally important work that continues almost 60 years later. The Randgaard family is overjoyed to announce that STC’s staff housing and front office building was named to honor Lisa Jo Randgaard (8/17/68-5/2/12), our beloved daughter and sister. Building materials were salvaged and reused, which is in keeping with Lisa’s strong feelings about a gentle footprint. Our devotion to the cause of endangered sea turtle protection was inspired by Lisa, and we are happy to see her legacy of goodness grow! THANK YOU, Kim Harrell, for giving your heart and your art to this cause by drawing our soap mascot, 'Cutie Patootie'. The Lisa Jo Randgaard Fund honors the memory of our sister, Lisa, who loved sea turtles and cared deeply about the environment. The Lisa Jo Randgaard Fund at Sea Turtle Conservancy is an Endowment Fund that supports sea turtle conservation in memory of our daughter and sister, Lisa, who passed away suddenly and unexpectedly on May 2, 2012, at age 43, from complications of her rare congenital heart condition. 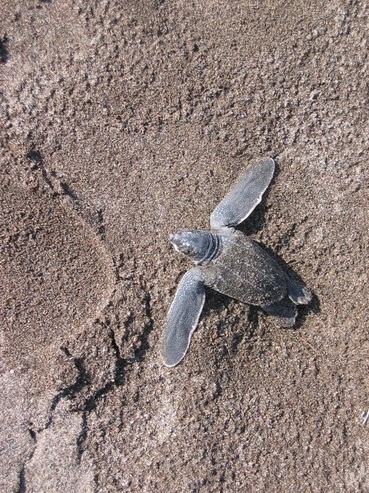 Endowment donations are not spent, but leveraged to provide annual earnings, a percentage of which supports sea turtle research, conservation and education. The larger the endowment's value, the larger the annual impact. The Randgaard Family’s fundraising efforts serve to increase Lisa's Fund as high as we can take it in our lifetimes. EVERY DOLLAR makes a difference and impacts sea turtles and their ongoing protection, a cause that was near and dear to Lisa’s heart. 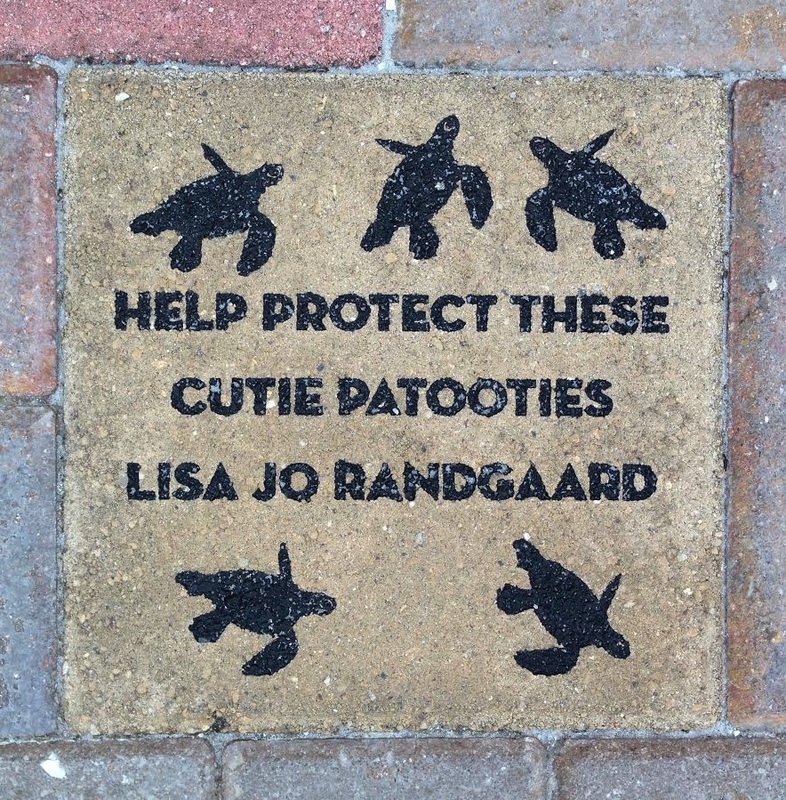 Lisa's brick, donated by her family, at Barefoot Beach State Preserve, Bonita Springs, Florida. Jenny Welk Randgaard, our wonderful Mother and fundraising collaborator, passed away on October 10, 2016, at home in Chaska, Minnesota. Mom loved honoring Lisa's legacy by becoming a protector of endangered sea turtles, and we thank you for giving our work such depth of meaning. 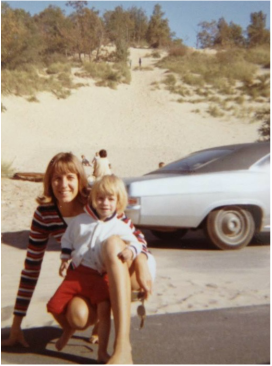 Mom and Lisa circa 1970. Mom with "Lisa's Brick" at Barefoot Beach State Preserve, FL.